Do your clients refer to you for one specific reason aside from, "the place I get my facials"? Do they refer to you as "XYZ, they have this amazing Caviar Facial that is unlike any other!? Big difference there. Do you have a signature? If you do, what sets it apart from anything they can get down the block, or next town over? 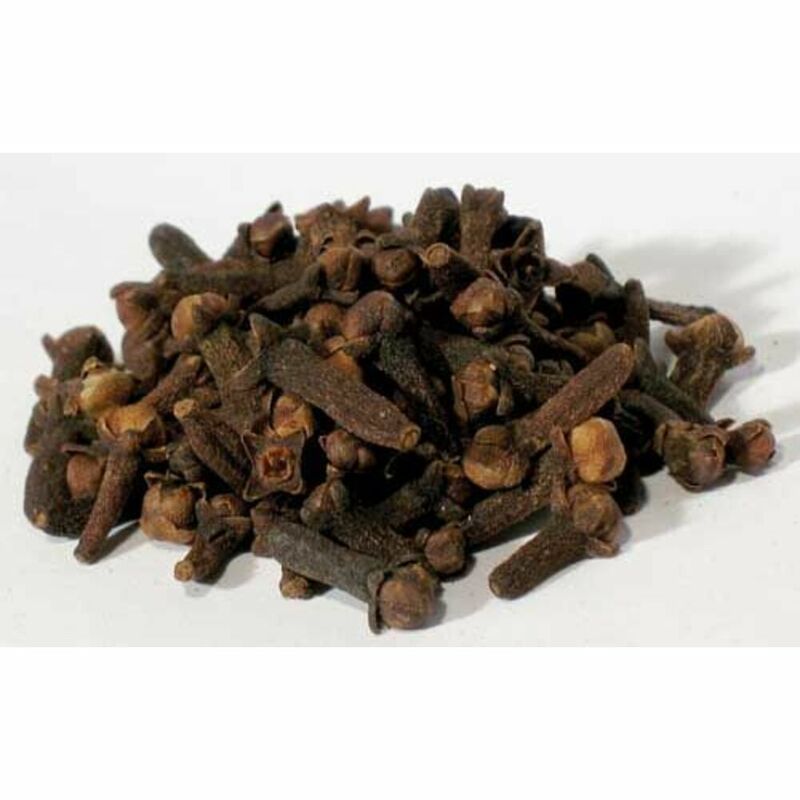 Be the place that smells like warm vanilla when you walk in, that offers a signature Cinnamon & Clove scrub in the winter, that is to die for! Be the massage therapist who not only gives a phenomenal massage, but offers a delicious smelling butter rum hand and foot treatment during the winter! You can have a year round signature, seasonal or whatever works best for your style - just don't forget to see what's new, and how your competition is evolving. Just Because Halloween is over doesn't mean pumpkins can't stick around! 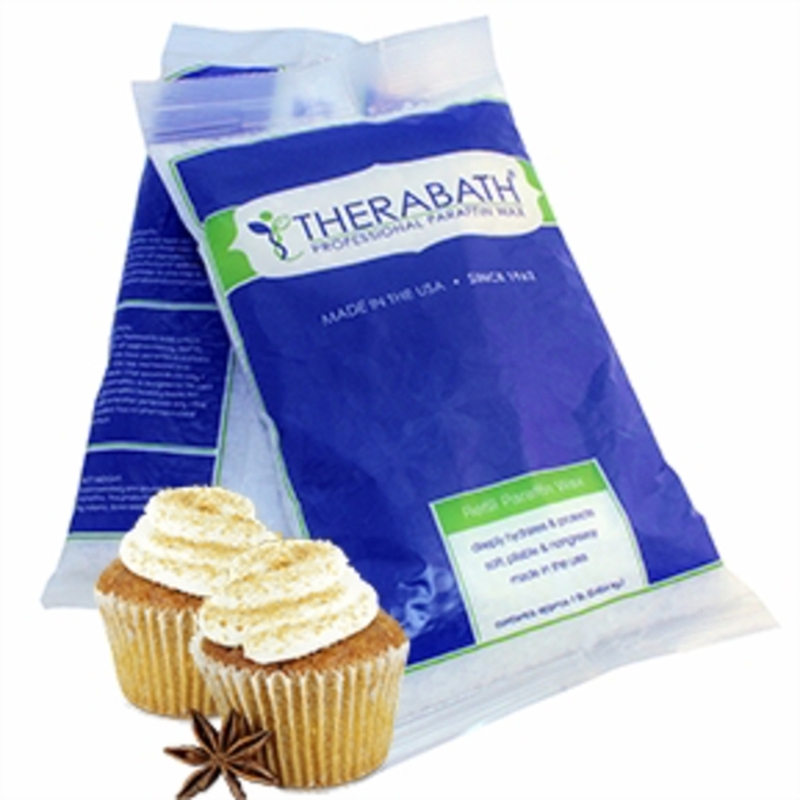 To prove it, we just got in Therabath Paraffin Refill in a delicious new Fall scent - Pumpkin Cupcake. Umm, yummy! Savor what's left of Fall before the upcoming winter months with this lovely new scent. If your Vanilla cupcake refill is popular among your clients, I guarantee this will take the cake (literally)! 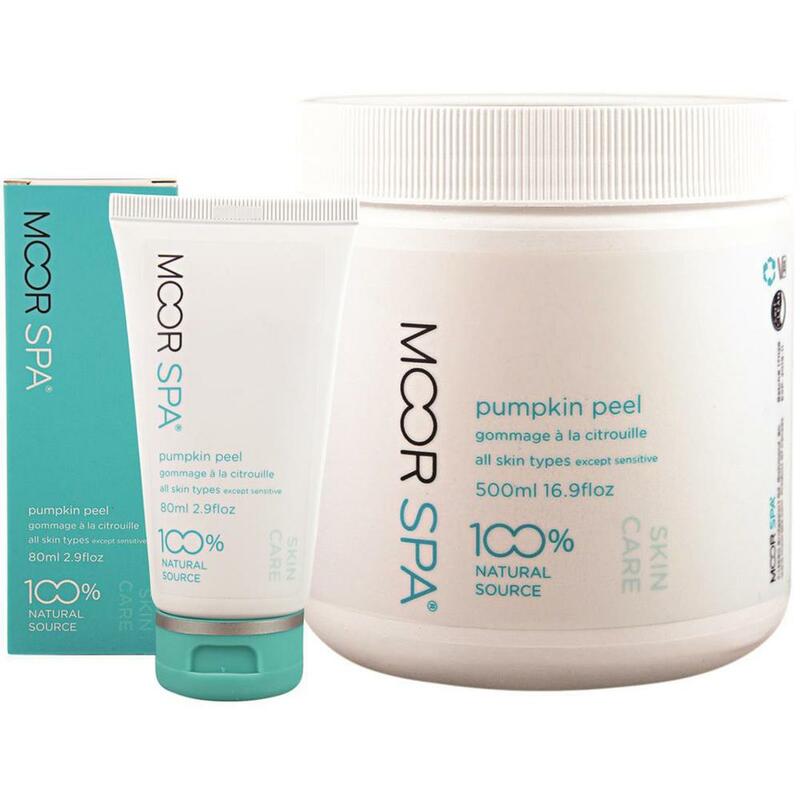 Infused with clove leaf and orange essential oils, this sweet and spicy paraffin will warm your clients right up. What do Aromatherapy, Positive Affirmations, and Retail Sales Have in Common? What do Aromatherapy, Positive Affirmations, and Retail Sales Have in Common? ESS Aromatherapeutic Roll-On's! Read on... I'll get to it! 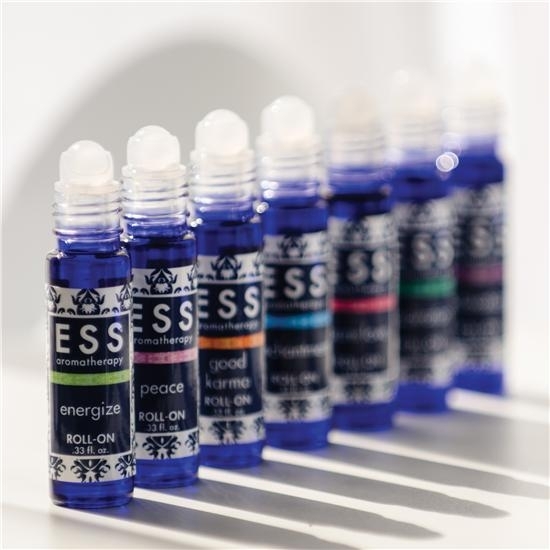 ESS has added portable essential oil roll-ons that offer aromatherapeutic benefits anywhere, anytime! They are great for retailing at your spa/salon. Energize: Key Notes... Orange, Bergamot, Cedarwood, Grapefruit, Lime, Peppermint, Frankincense, Elemi, Cardamomum, Spearmint <- ENERGIZE IS MY FAVORITE! After using the corresponding professional use ESS Essential Oil Blend during your treatments... in a diffuser added to massage oil, added to hot towels, misted on linens, on a towel under a face cradle, etc., you can offer the roll-on version of the same blend to your customers for a memorable add-on retail sale. Explain to your client that a popular use of the 0.33 oz portable roll-on is to use them to write a positive affirmation word of their forearms in the morning. The affirmation can be anything positive and then as they move during the day and catch an alluring whiff of the blend, the will be reminded of their own secret positive note... no one else will know but the user! It is fun and it works great and the scents are amazing. P.S. I'd love to take credit for the brilliant affirmations on the forearms idea, but alas, that credit goes to my wife. Kudos to you wife!